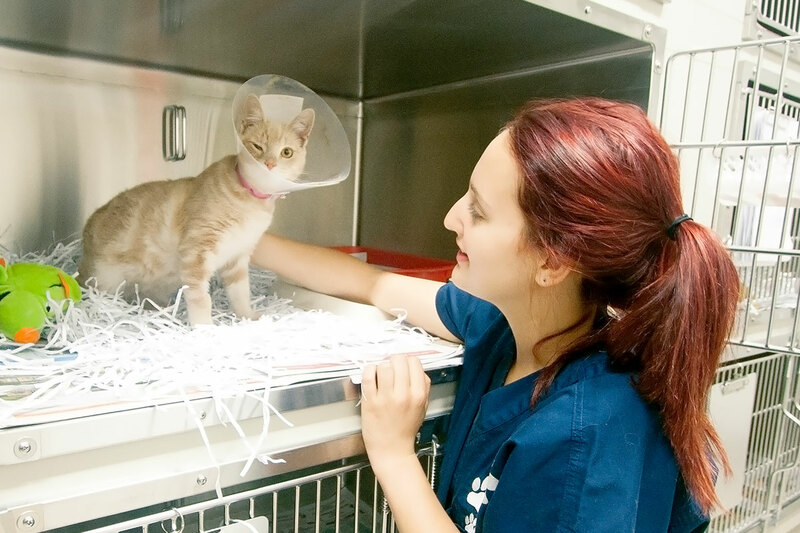 RSPCA NSW provides veterinary care to both animals in need and pets of private patients. The Broken Hill Veterinary Hospital has cared for local animals, horses and wildlife since 1974. The hospital regularly offers vaccinations and health checks at a reduced cost. We also work with the local council to offer an annual desexing program for low-income pet owners. Monday to Friday 8:30 a.m. – 5 p.m. Which RSPCA NSW shelters have a veterinary hospital onsite? Our Sydney Shelter, Hunter Shelter and Broken Hill Shelter have veterinary hospitals onsite. In addition, we have a veterinary hospital located at Tighes Hill and a Consult Room available at our Care Centre in Rouse Hill. How much is a consultation? Is RSPCA NSW cheaper than other veterinary hospitals? RSPCA NSW prices are very competitive and we aim to be as affordable as possible. For more information, please contact your local veterinary hospital for more information here. Are all of the profits used to help RSPCA NSW animals in need? Yes, 100 per cent of the profits go back into the organisation to help the animals in our care. They are used to provide enrichment, nutrition, rehabilitation, shelter and veterinary care for the animals who come into RSPCA NSW’s facilities.